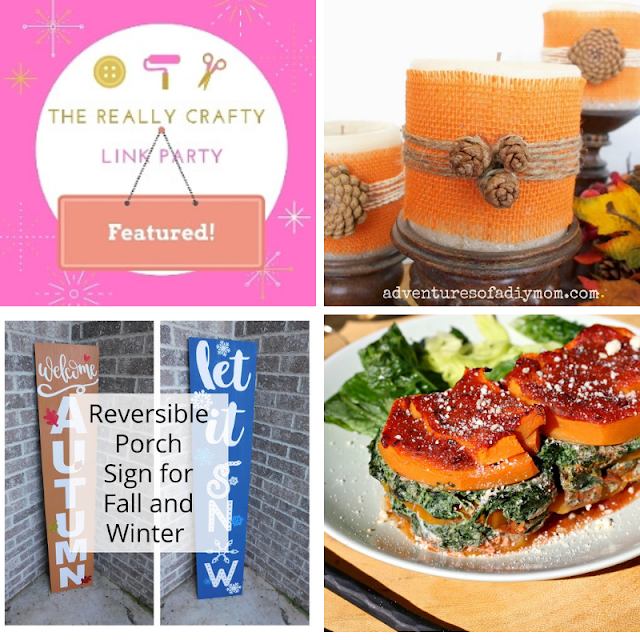 The Really Crafty Link Party #140 featured posts! Hello and welcome. 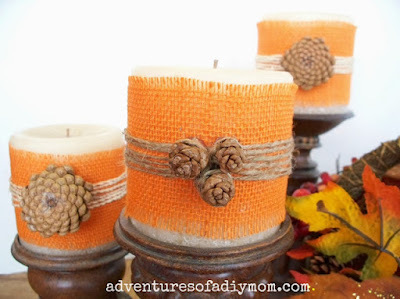 It's Friday, which means it's time to share the features of the latest edition of The Really Crafty Link Part. 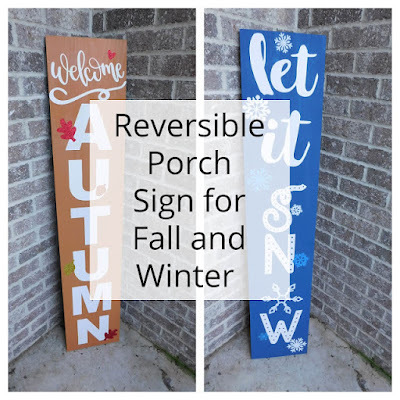 Thank you so much for featuring my double sided sign!